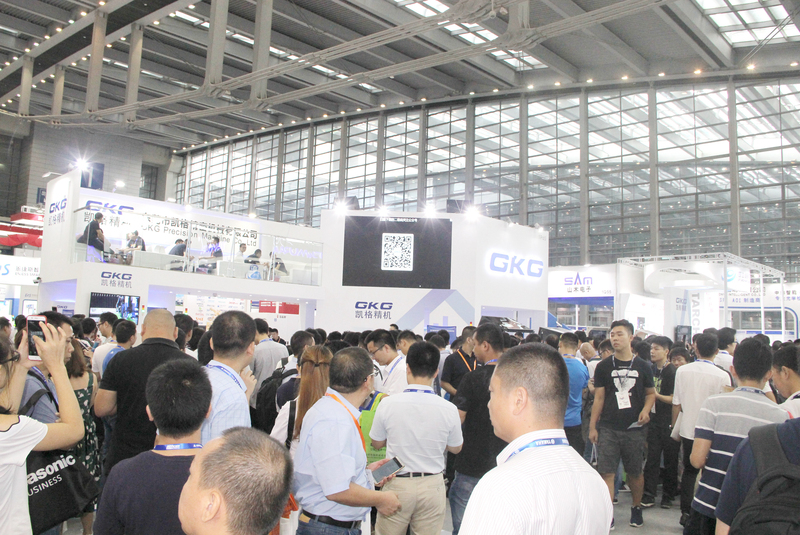 Home/ Media/ News/ GKG’s presence in Nepcon South China 2018. 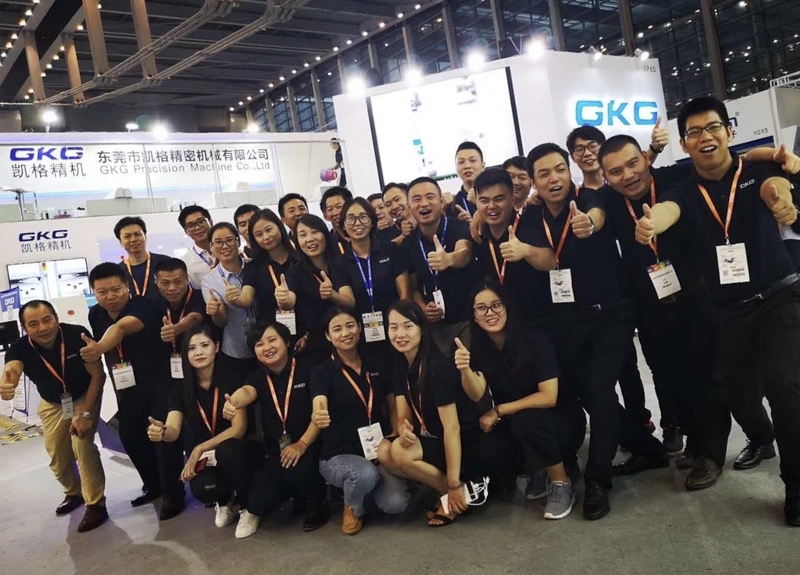 GKG's presence in Nepcon South China 2018. Being the world leading SMT printer manufacturer, GKG has assiduously proven it’s global presence in the past 15 years, preceding the market with the highest level of technology in the spirit of excellence. 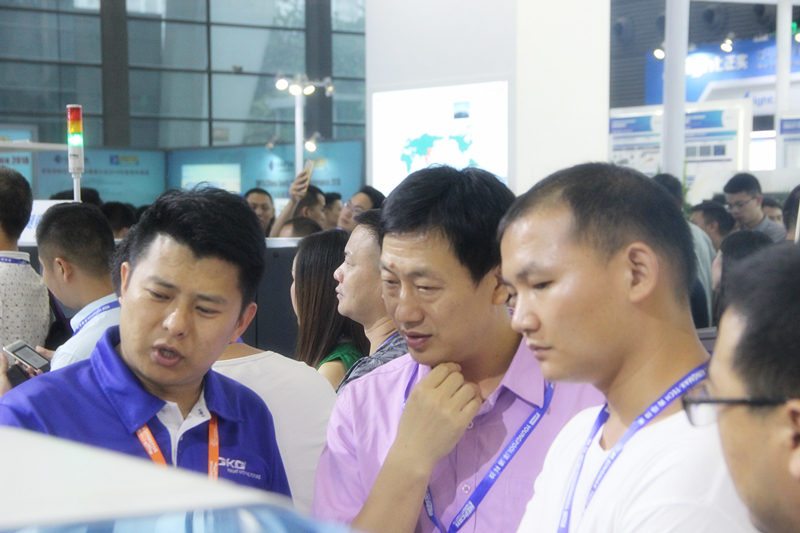 In the annual Nepcon South China Exhibition, GKG had once again awed participants with it’s tremendous advancement in R&D & continuous improvement with extraordinary features complementing the concept of Industry 4.0. 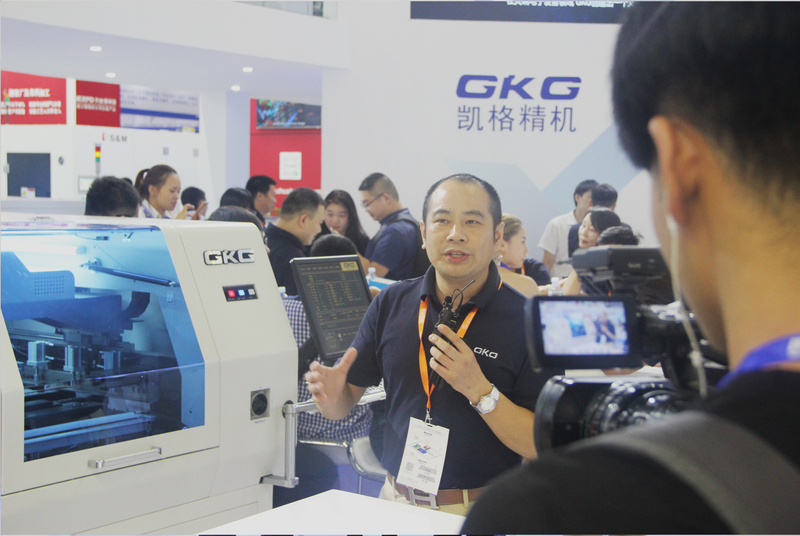 During the exhibition, GKG displayed it’s high-end model, G-Titan, which is widely used in the market for manufacturing sophisticated products in industries such as aerospace, automotive, smart phones, etc. Being labeled as the highlight of the show, G-Titan not only fulfils the much sought after fine-pitch printing requirement, providing high precision in printing component size of 03015, it also captivated participants by its aptitude in being Smart Factory ready.